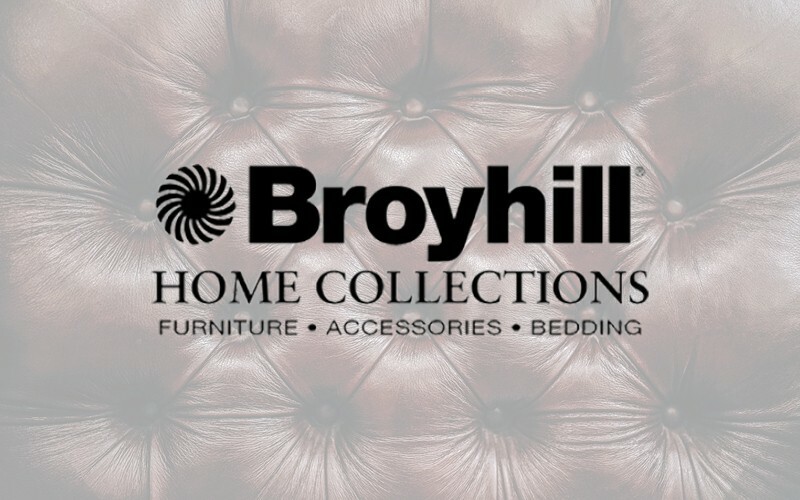 For more than a century, the name Broyhill has been synonymous with fine-quality furniture. The guiding force defining the company and its products always has been a commitment to quality and value. Today, Broyhill is one of the most recognized brands in the industry.